Rentastic is a Party Rental Company located in Brooklyn New York, serving the tri-State area. We are fully equipped to handle any event big or small, from tables and chairs to large outdoor tents; Rentastic has it all to make your event a spectacular one. We understand that planning the perfect event can sometimes be a difficult undertaking. Therefore we are always committed in going the extra mile to ensure everything goes smoothly. From helping you choose the perfect items for your specific venue, to ensuring fast and accurate delivery; Rentastic takes pride in being a part of your special occasion and we want to make it extraordinary. Your business is important to us; our promise is to go above and beyond to ensure you are completely satisfied with your service and rental choices. We have been privileged to work with many high end party planners and event organizers, grasping the importance of teamwork and coordination. We welcome party planners and event organizers to set up corporate accounts so that we can help the process go smoothly. Rentastic is proud to employ seasoned professionals in the party rental industry. Understanding that every small detail is important, they work closely with you and guide you through every step so that your expectations are met and beyond. With Rentastic it’s a party. 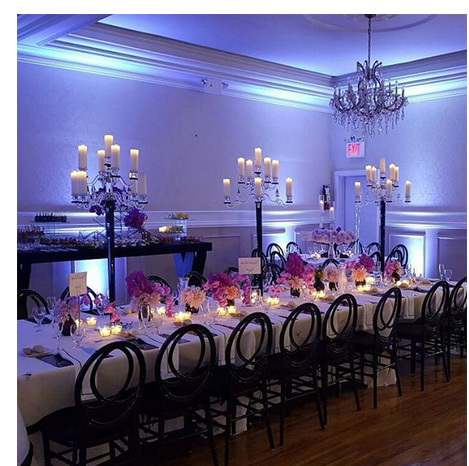 “Rentastic Party” is one of New York's largest source for all of your party rental needs. We have all that you need to pull off a successful event. For more information, please contact us and we will get back to you shortly. Sign up for rentastic specials and news.